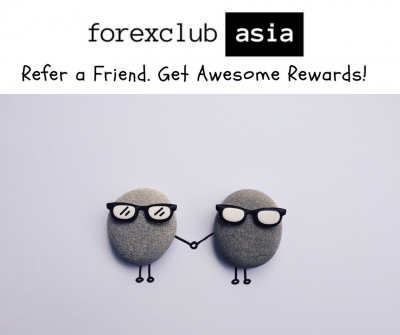 Be a Forex Club Asia Lifetime Member! 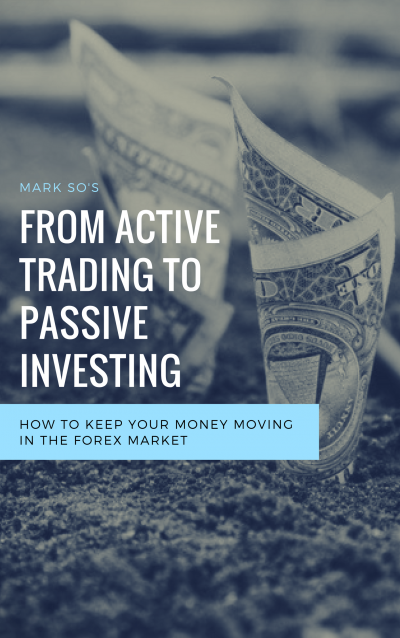 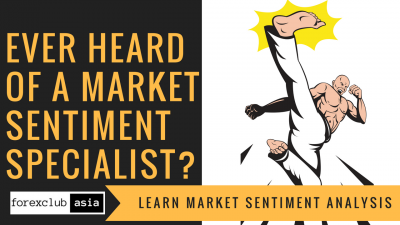 Join The 2019 Active Trading to Passive Investing Program Today!!! 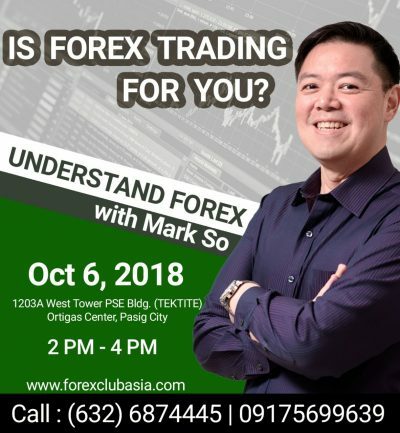 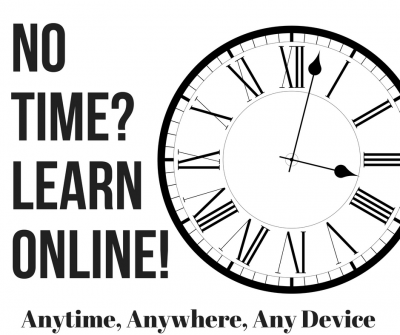 Forex for Beginners: “Have you been “Googling” Forex but still confused?” Attend this and really understand Forex! 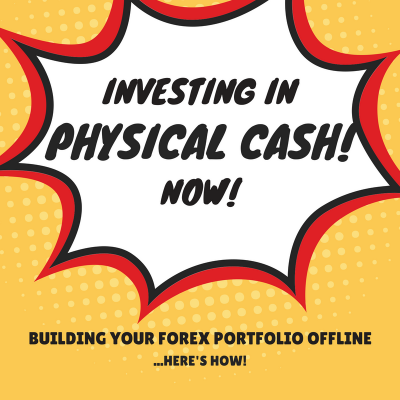 3 Steps in Accumulating Physical Foreign Currencies.